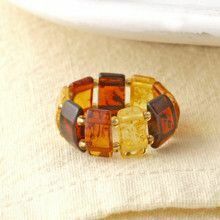 This simple yet refined honey amber ring is a perfect combination of modern fashion and affordability. 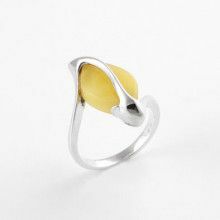 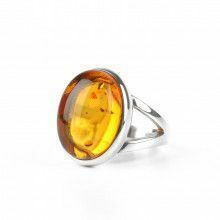 Look great while not breaking the bank with this authentic Baltic amber ring set in sterling silver. 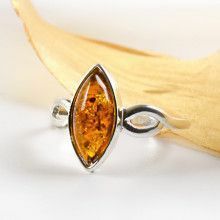 Due to the fact that amber is a naturally occurring stone, your amber stone may vary slightly in terms of color and inclusions from the amber stone pictured here. 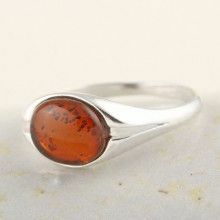 Amber stone measures about 3/8" x 1/4"